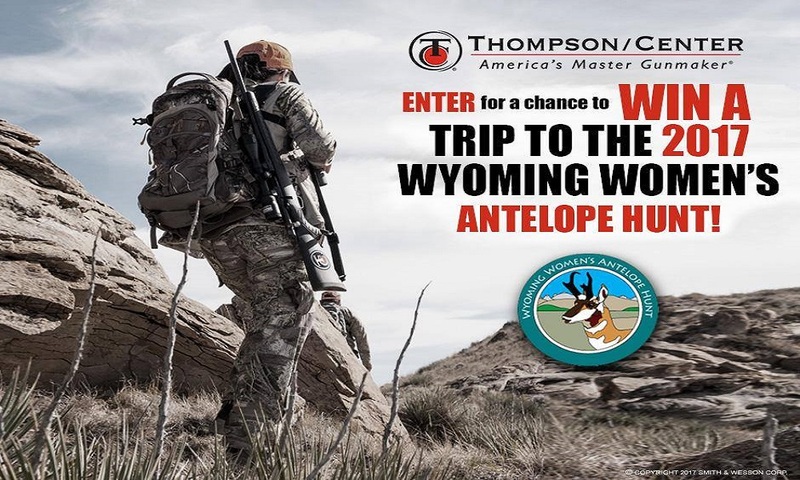 SPRINGFIELD, MA – Thompson/Center Arms today announced the launch of its “T/C Wyoming Women’s Antelope Hunt” sweepstakes, which began on May 5, 2017 and will run until May14, 2017 at 11:59 PM EST. The winner of the T/C Wyoming Women’s Antelope Hunt Sweepstakes will be awarded a trip to the 2017 Wyoming Women’s Antelope Hunt with Thompson/Center Arms, which includes a two-day guided Antelope hunt, round trip transportation, and lodging at The Ranch at Ucross in Wyoming from October 12-15, 2017. Thompson/Center Arms has supported the Wyoming Women’s Antelope Hunt each year since its inception in 2013. Hosted by the Wyoming Women’s Foundation, the Wyoming Women’s Antelope Hunt gives women of all skill levels the opportunity to take part in a guided antelope hunt and develop their hunting skills with hands-on instruction from a group of knowledgeable conservation and hunting enthusiasts. 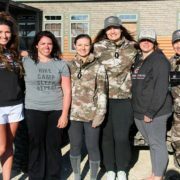 Danielle Sanville, Brand Manager for Thompson/Center Arms, said, “We look forward to this event every year and are pleased to have the opportunity to mentor women new to hunting and conservation. 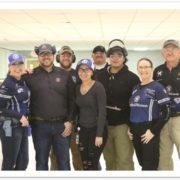 We are thrilled to be able to invest inthe future of new members transitioning into the hunting and shooting community.” As part of their ongoing support of the Wyoming Women’s Antelope Hunt, Thompson/Center Arms has donated multiple T/C® VentureTM bolt-action rifles, both in full-size and compact versions, to be used during the hunt. 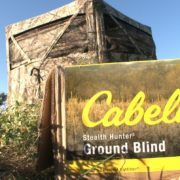 The T/C Wyoming Women’s Antelope Hunt Sweepstakes is open now and closes May 14, 2017 at 11:59 P.M. EST. 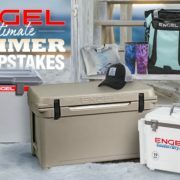 To enter the T/C Wyoming Women’s Antelope Hunt Sweepstakes, visit http://bit.ly/TCAntelopeHuntSweepstakes. 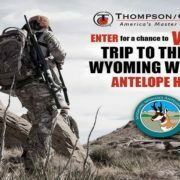 To view the Official Rules for the T/C Wyoming’s Women’s Antelope Hunt Sweepstakes, click here. 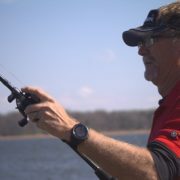 For more information, follow Thompson/Center Arms on Facebook, Instagram, Twitter, or visit the website atwww.tcarms.com. Smith & Wesson Corp. is a provider of quality firearms for personnel protection, target shooting and hunting in the global consumer and professional markets. Smith & Wesson is world famous for its handguns and long guns sold under the Smith & Wesson®, M&P®, and Thompson/Center Arms brands. 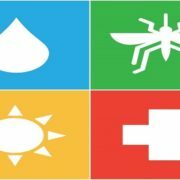 Through its Manufacturing Services Division, Smith & Wesson Corp. also provides forging, machining, and precision plastic injection molding services to a wide variety of consumer goods companies. For more information on Smith & Wesson, call (800) 331-0852 or log on to www.smith-wesson.com.